The Director of the International Centre for Defence Studies Sven Sakkov with representatives of the Norwegian Institute for Defence Studies and the Estonian ambassador in Norway, Janne Jõesaar-Ruusalu. Although the Allies are frequently under cyber-attacks, none of them have caused so serious damage for NATO to invoke Article 5. 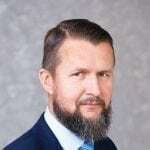 Triggering Article 5 depends on the consequences of the cyber-attack by a nation state, told Director of the International Centre for Defence Studies Sven Sakkov to the Norwegian outlet Folk og Forsvar. 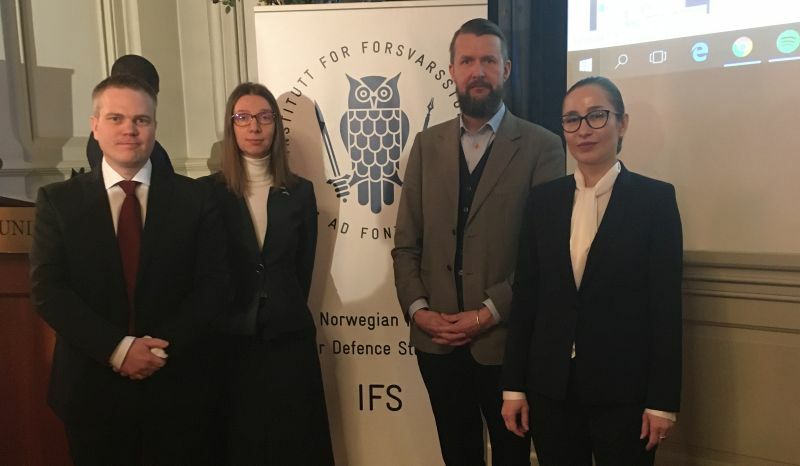 Folk og Forsvar talked to Sakkov on 17 January in Oslo at a cyber defence conference organised by the Norwegian Institute for Defence Studies in collaboration with the Estonian, Latvian and Lithuanian embassy in Oslo. Sakkov opened the first panel with the presentation titled “Cyber Defence as a New Horizon for Nations and NATO”.